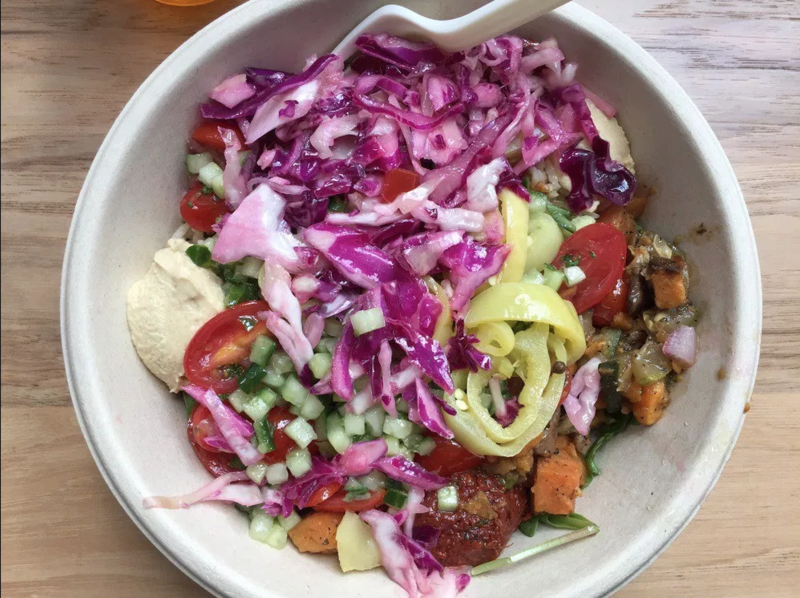 You can go to Brooklyn, Lower Manhattan, the Village, or Midtown, but why bother when NoMad offers great choices for healthy, exciting tasting, fast-casual lunches. NoMadders know that one of the great perks of living and/or working here is the range of food experiences we can look forward to at breakfast, lunch and dinner, and others are noticing too. 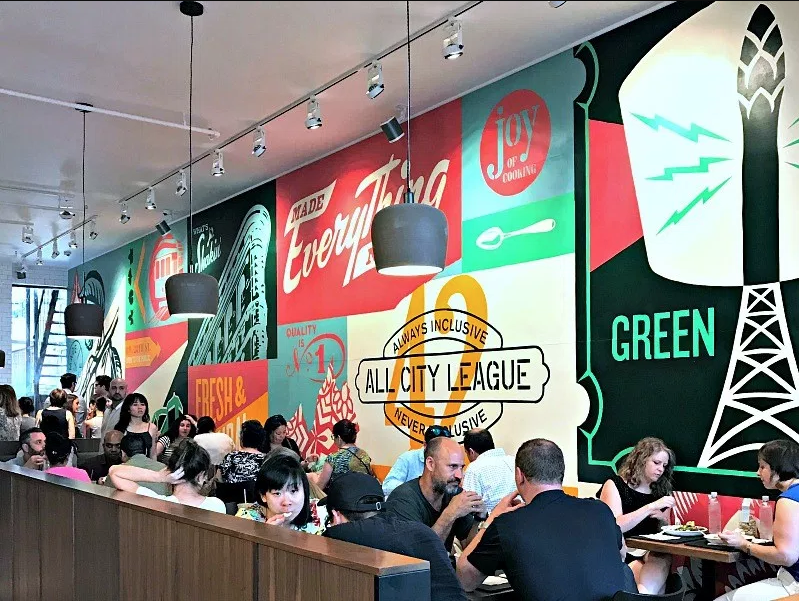 In an article to welcome the new year, Zagat named Made Nice, &Pizza, Cava, and Inday as among the city’s best 11 fast-casual places for lunch. 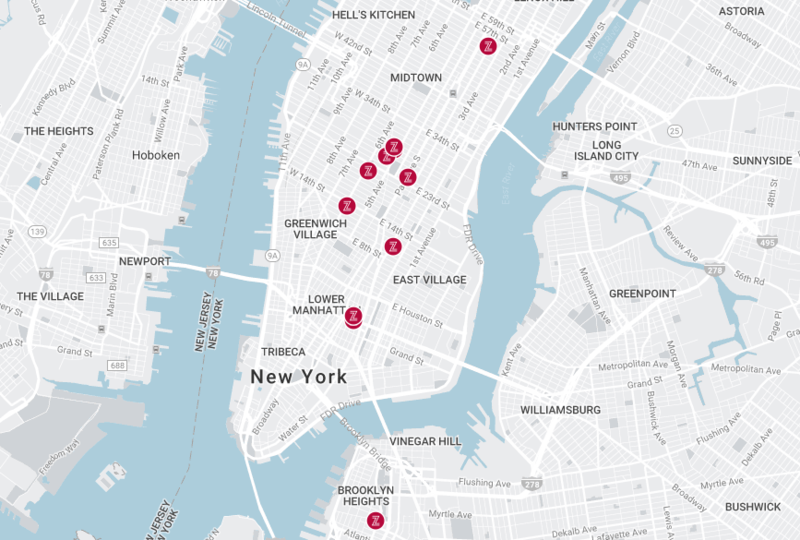 As Zagat points out: “Each of these quick-stop shops deal in delicious, unique dishes and draw on about any cuisine on the map. And to boot, many of these speedy newcomers stock their menus with healthy, wholesome and sustainable ingredients.” Yes, we can enjoy great food and not even feel guilty, so try one of these soon. 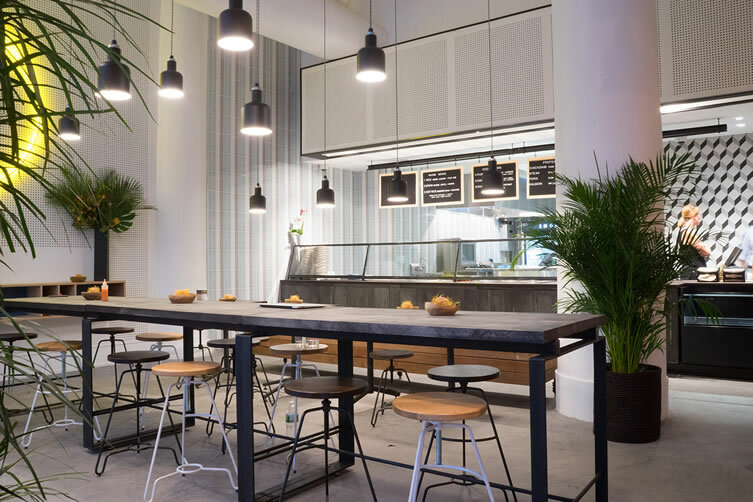 This tremendously popular spot from the geniuses behind Eleven Madison Park and The NoMad, focuses on salads and plates made of healthy, fresh, high-end ingredients. Try the confit pork shoulder, quinoa tabbouleh, or the roasted chicken with fries. There are a few wines on tap. Don’t miss the incredible honey soft serve dessert. It is an indulgent blend of milk ice cream, honey brittle, oat shortbread, and buckwheat honey. This counter-serve Indian offers build-your-own rice, grain and veggie bowls with savory ingredients like chutney, chickpea curry, and succulent BBQ chicken. Food is antibiotic-free, local, organic and 100% gluten-free. A must try here is the Curry Flower bowl, with cauliflower “rice” and curry chicken or tofu. Build your own Mediterranean nosh — salads, grain bowls and pita wraps assembled to order and stuffed with everything from heart-healthy black lentils and super greens to braised lamb and fiery jalapeno-spiked feta cheese. If the number of oblong pizza boxes traveling along the streets of NoMad is any indication, &Pizza is giving its customers what they want. And that’s just it. 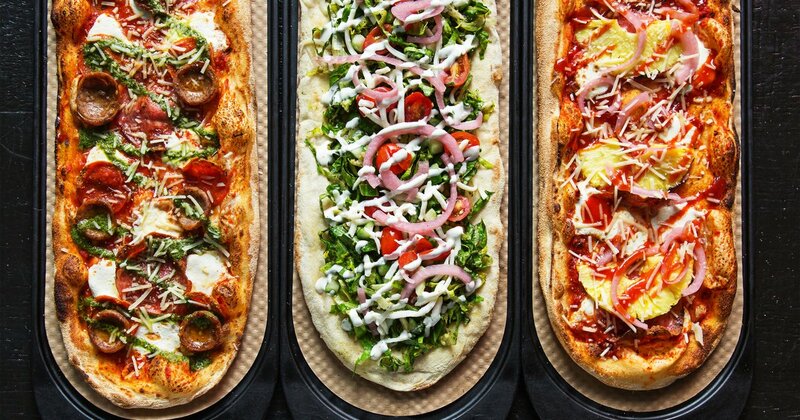 Customers can completely customize their pizzas from dough to sauce and farm-fresh toppings. All ingredients are organic and locally sourced, and there are gluten-free and vegan options. &Pizza also offers curiously flavored housemade sodas, such as burdock and anise root beer, mango, and passion fruit and Cereal Milk cream soda.